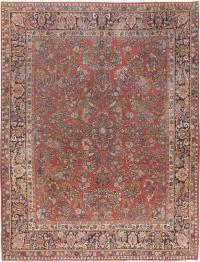 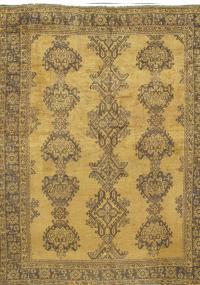 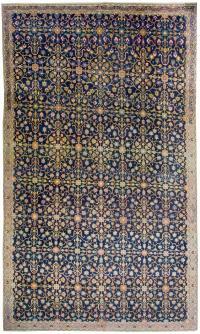 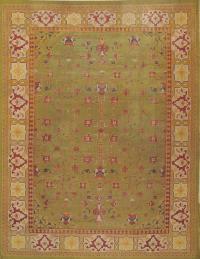 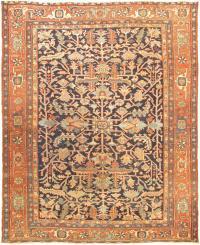 Lavender Oriental Carpets offers elegant & 100% authentic Antique & Vintage area Rugs. 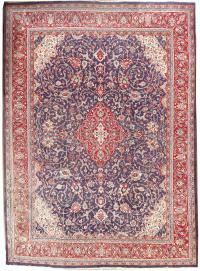 Our antique & vintage collection includes Persian Rugs, Turkish Rugs, Moroccan Rugs, French Rugs, Indian Rugs and other oriental rugs. 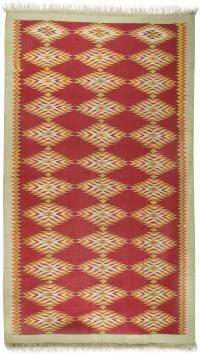 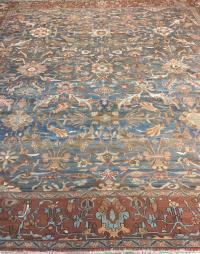 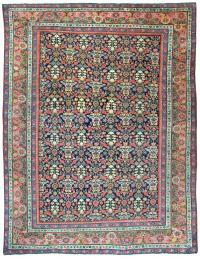 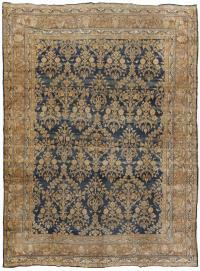 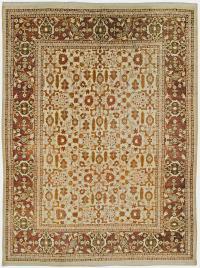 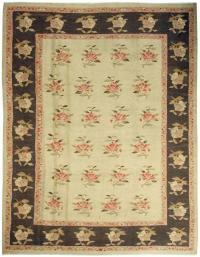 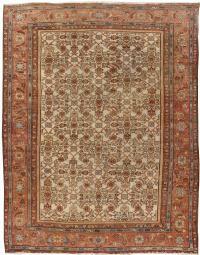 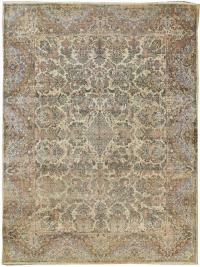 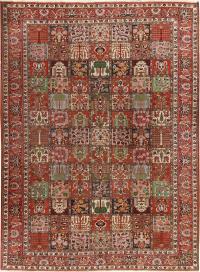 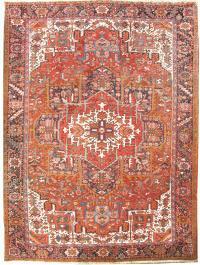 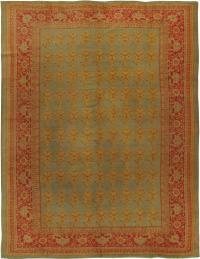 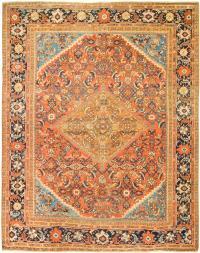 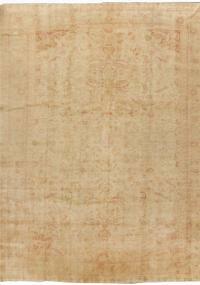 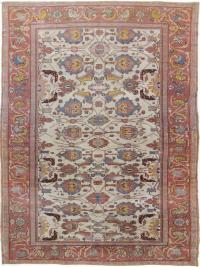 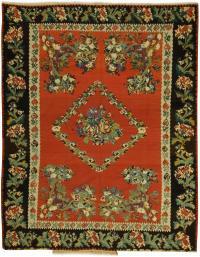 If you are looking for an antique or vintage rug, we have the means and resource to fulfill your demands. 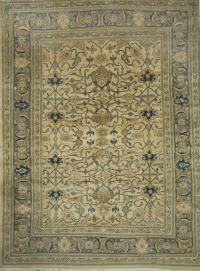 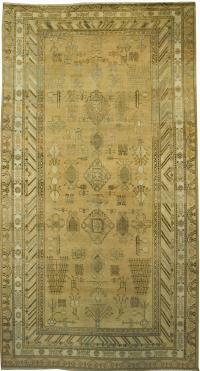 Explore our collection & order your favorite rugs.